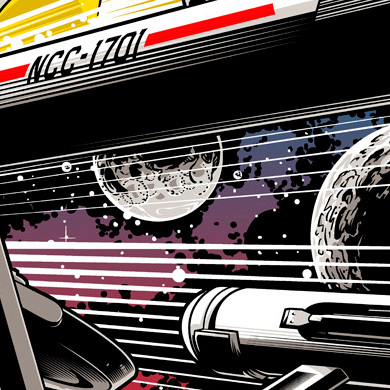 This year at San Diego Comic Con, CBS will be hosting a Star Trek 50th Anniversary art show, and Nakatomi regular Josh Budich will be participating! We’ll have more info when we get closer to the release! Stay tuned to our Twitter and Instagram feeds for updates!